How Women Rise (2018) explores the surprising things that women say, do and think in the workplace that hold them back from progressing. Using real-world examples and practical advice, the blinks explain how professional women can meet their full potential and rise to the top of their chosen career ladder. 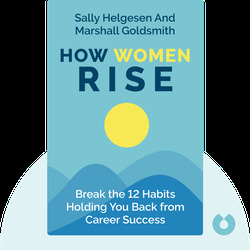 Sally Helgesen is a popular keynote speaker and expert on the topic of women’s leadership. She has advised companies such as Microsoft, Hewlett Packard and IBM, and her work has been featured in the New York Times. 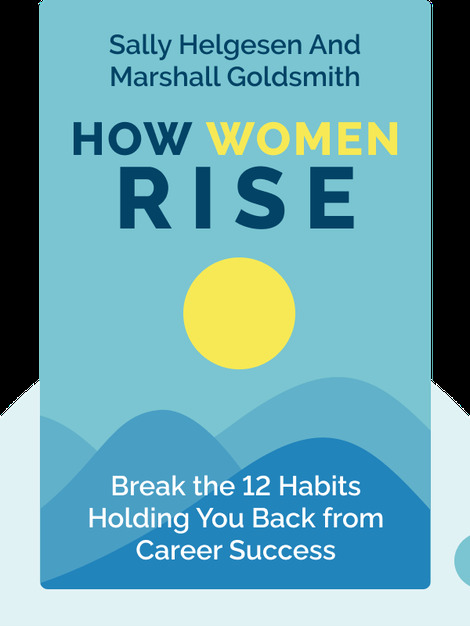 Marshall Goldsmith is a New York Times bestselling author and executive coach. His book Triggers was named Amazon’s Best Business Book of the year in 2015.